This newly built apartment complex boasts a selection of stylish studio apartments, fully furnished and ready for you to move in. Located in the middle of Parramatta’s business hub and short stroll from trendy Church St, complete with delicious eateries, bustling bars and night life. These apartments all feature contemporary fixtures and furnishings. 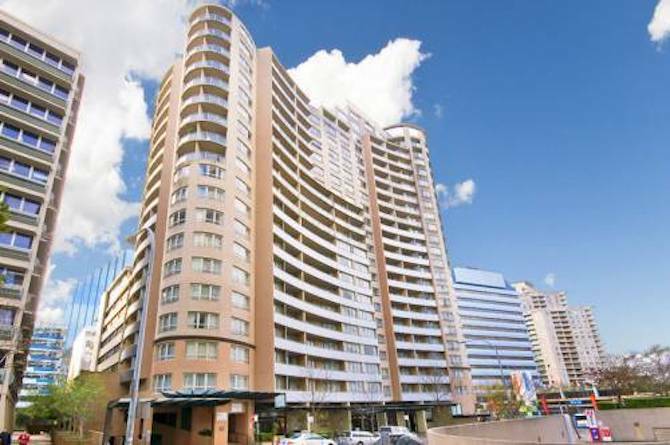 You’ll enjoy lovely views of Parramatta City and Parramatta River. Equipped with everything you could need including resident’s gym and only 10 minutes’ walk from Parramatta station and Westfield shopping centre, Koi truly offers low-maintenance living at its best.